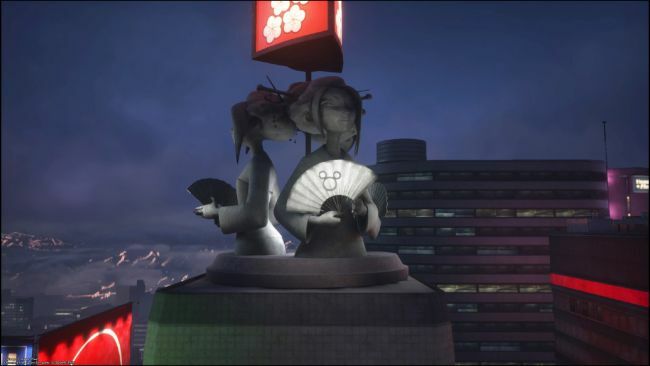 In this Kingdom Hearts III Lucky Emblems guide, we list the locations of all the Lucky Emblems in the San Fransokyo. So, let's get started without wasting any time. We have reached the end of the guides on the lucky emblems and also at the end of the game itself. 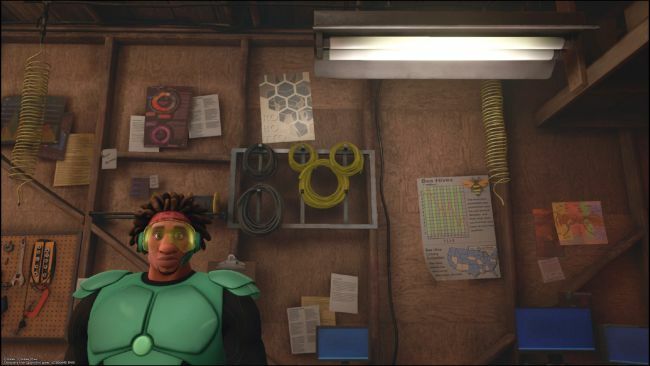 The only lucky emblem inside Hiro's Garage, this one is made out of coils of wire on the wall. Here is the first lucky emblem. Travel to the South District and climb on top of the giant white chef statue. Look to the boundaries of the map to find this lucky emblem made out of three red bushes. This lucky emblem is unique and can only be found at night. So you can wait until it gets dark, or go on looking for the other emblems. In any case, you have to get on the big building with the M and then jump on the one with the neon blue lights. On the small announcement of Tsukiji & Sons Delicatessen, you will find a lucky emblem of many colors projected. Climb back up the building with the M then look off to the west. There's a lucky emblem on one of the hand fans the statue is holding. Look north from the same building and head toward the building with the silver metal dome on top. There's a lucky emblem on the said dome. 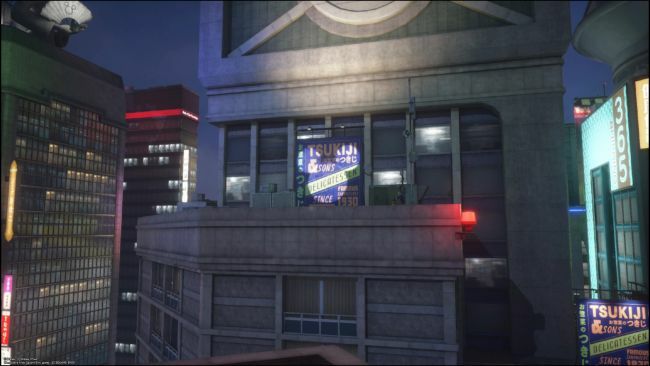 At this point, climb to the top of the massive building with many large fans surrounding it. 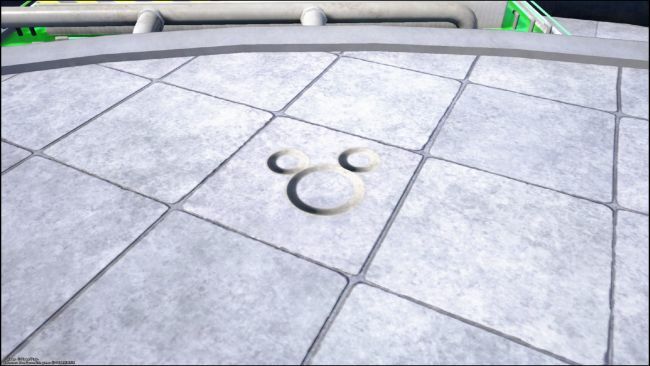 Right on the roof, near the green air intake to climb up, you will find a lucky emblem. 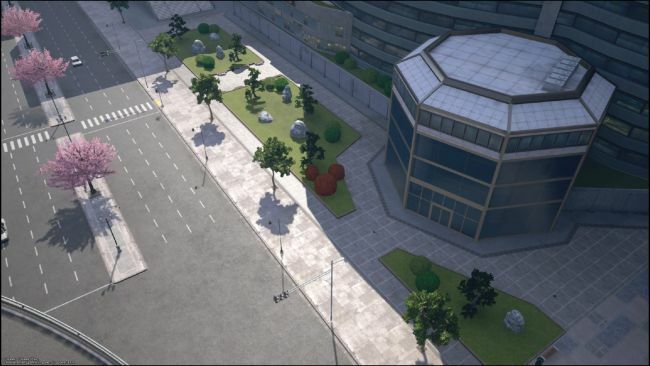 Look in the sky in the eastern portion of the city for a huge flying fish. 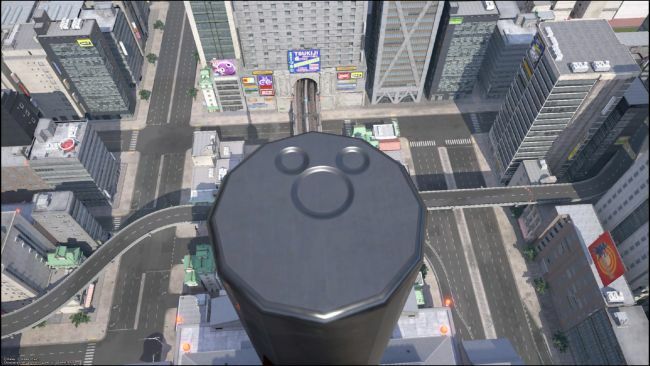 Climb on top of it, and you'll find another lucky emblem. 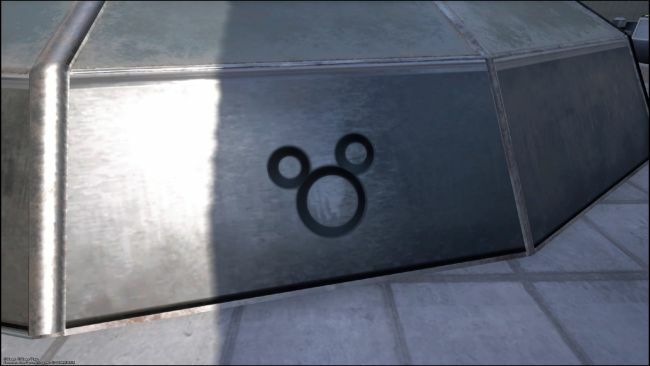 This lucky emblem could be hard to find. Go to the Northern District and look for a small park characterized by its pink trees. 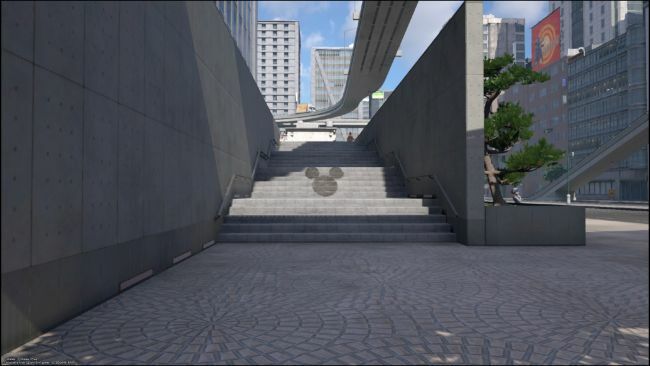 Walk west and as you approach the stairs, sharpen your sight because there, in the stairs, there will be a lucky emblem. 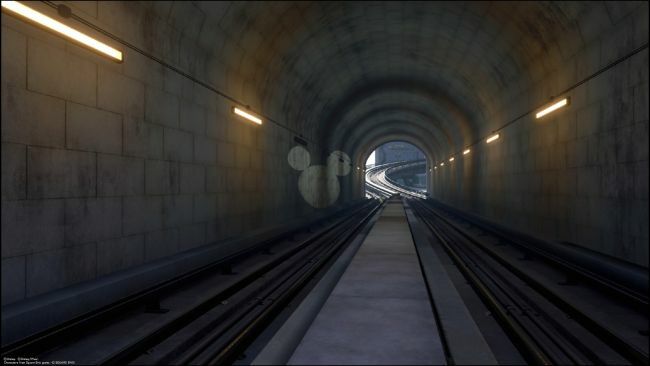 Hop up to the monorail tunnel above the last lucky emblem and stand in the middle of the track to line up this lucky emblem on the wall. 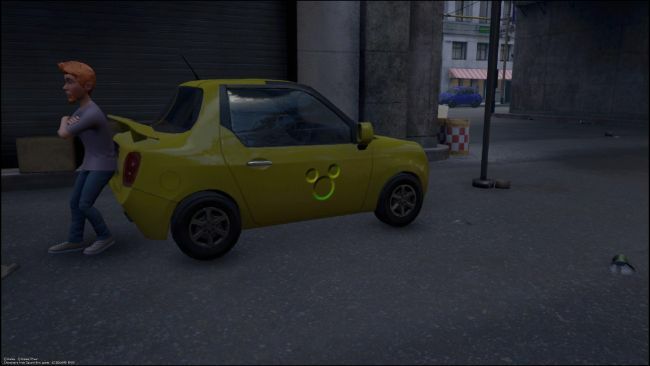 Turn around and hop down to find a small yellow car with a lucky emblem engraved on the door. 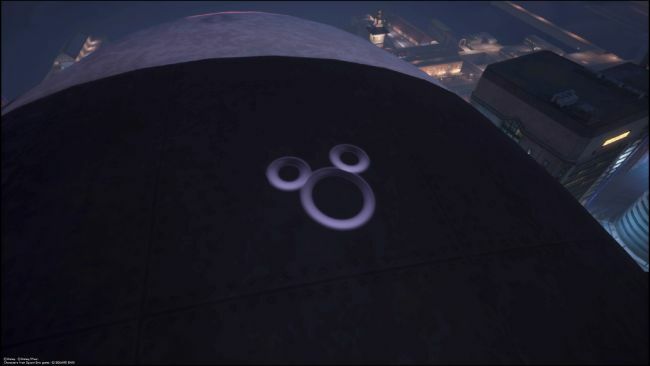 The final Kingdom Hearts 3 lucky emblem can be found at the very top of the spire on the tallest building in the city. Just climb to the very top to find it. Now you have found all the lucky emblems of Kingdom Hearts 3. At this point, you will unlock a significant content: the interlude that shows the correct conclusion of the story!